Milwaukee Public Market - Fresh Food. Local Vendors. 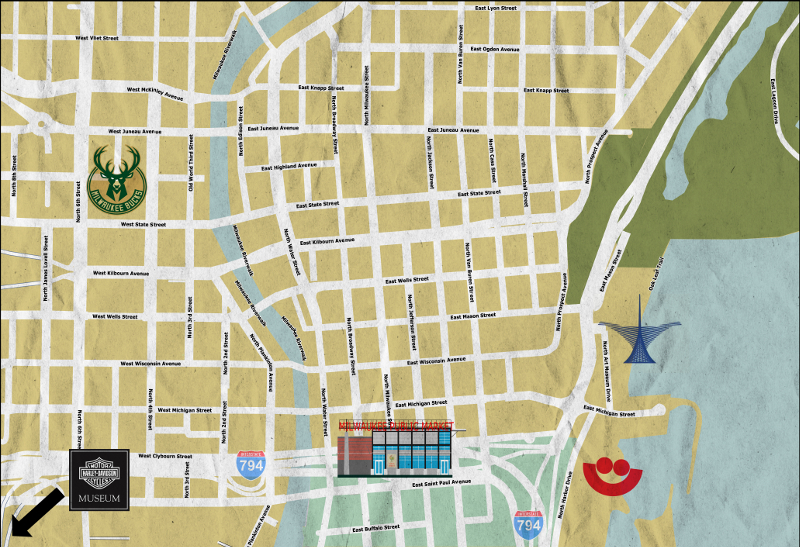 Welcome to Milwaukee's most unique downtown food destination! 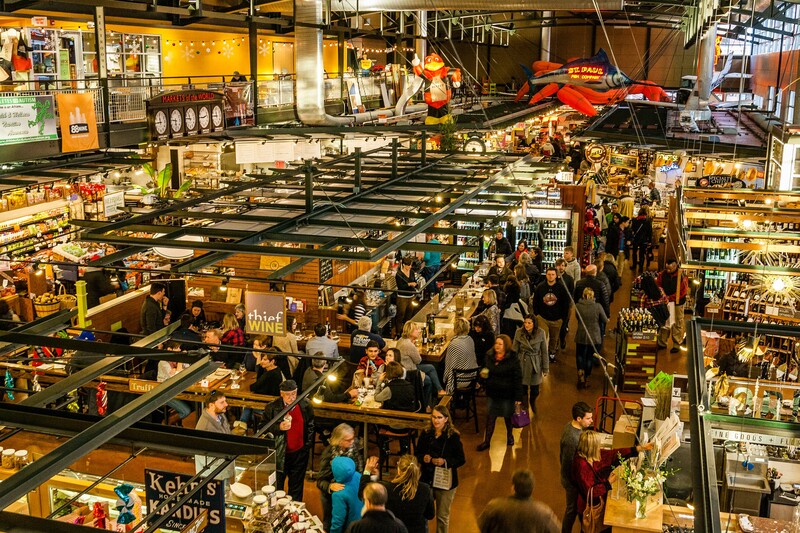 Bursting with unique, high quality selections of artisan ethnic products, and freshly-made prepared foods, you’re sure to enjoy shopping the independent merchants of the Milwaukee Public Market. No matter what you are feeling for breakfast, lunch, or dinner...we have an option for you. After you made your choice, head on up to the Palm Garden seating area on the 2nd level to meet your friends and find what greats smells sparked their appetites. Take a class at the market! The Market offers both hands on and demonstration classes. Be sure to pick one that's best suited to your interests. the Market can deliver exactly what you need to make your occasion perfect. Celebrate your special event in beautiful atmosphere of The Public Market. Exquisite & creative cusine, friendly atmosphere and highly professional staff will make your special day beautiful & enjoyable. You can select from classic menus to please many different palates or work with us to create your own menu. Planning an important business meeting with your partners? Impress them with lunch at the Public Market. We cover everything from business lunches, to custom team building programs and corporate parties. No matter of party size and occasion, our specialists will plan your event to meet your needs. 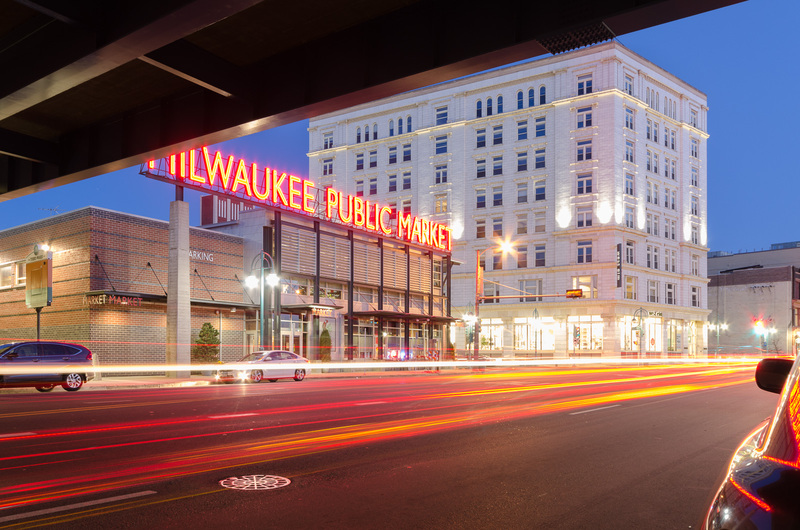 Milwaukee Public Market visitors enjoy an hour of FREE parking with a purchase/validation in our adjacent surface lot (entrance on Water St).